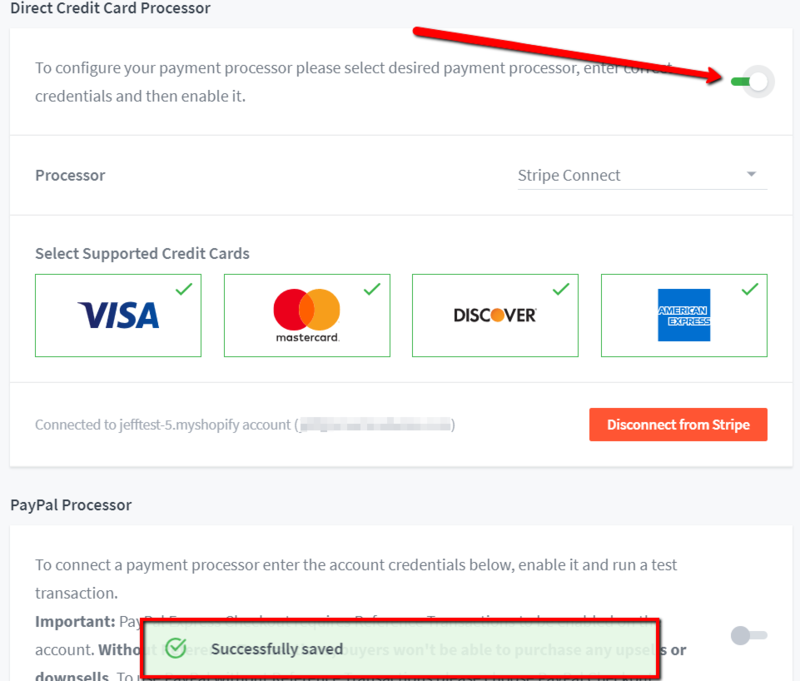 Follow these quick and easy steps to switch your credit card processor to Stripe Connect for your OCU app! 1. Switch off all OCU funnels 1 hour prior switching to Stripe Connect. This way all checkouts started with your current processor will be finished correctly. 2. Go to Settings > General and click the "Application Status" switch to disable the OCU app. If your app is already disabled, disregard this step. 3. Go to Settings > Payments > Direct Credit Card Processor. 4. Click on the "Processor" dropdown menu and select Stripe Connect. 5. 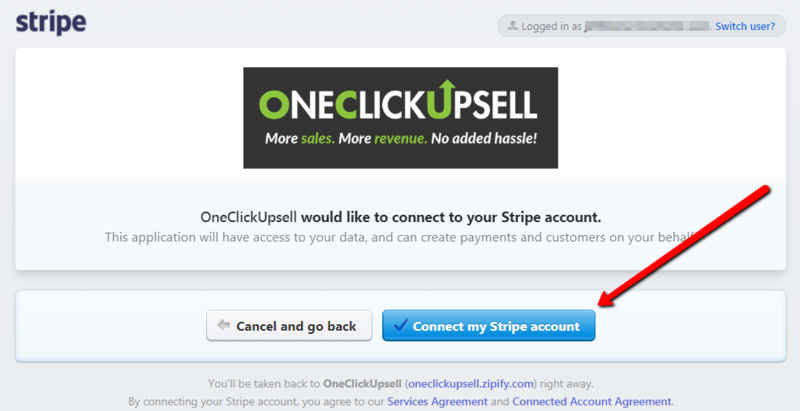 Click on the green "Connect to Stripe" button. 6. 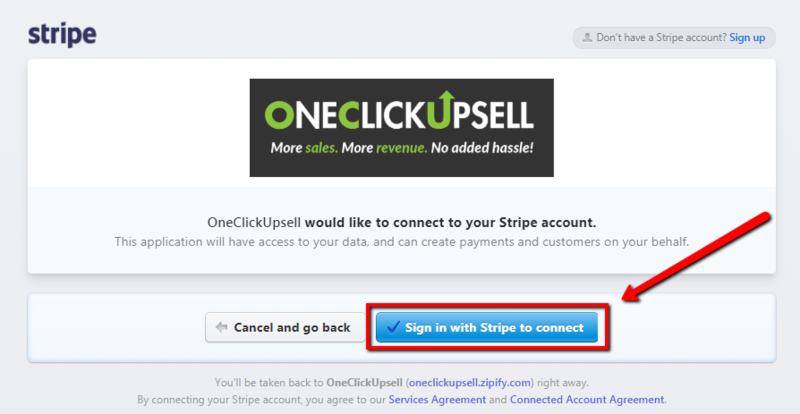 On the next screen, click the blue "✔ Sign in with Stripe to connect button". 7. 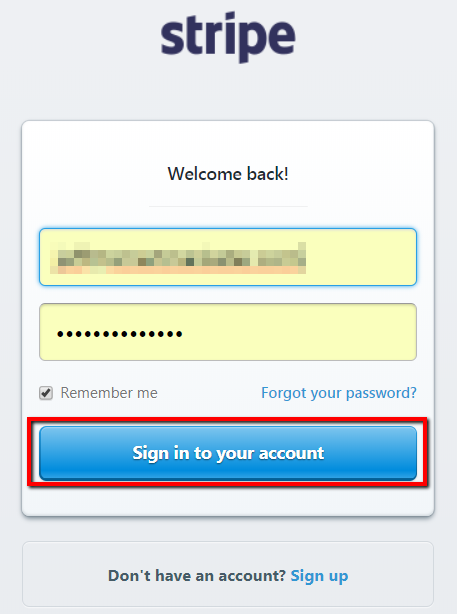 On the Stripe login screen, enter your Stripe.com username and password then click the blue "Sign in to your account" button. 8. On the next screen, click the blue "✔ Connect to my Stripe account" button. You'll then be taken back to the OCU app. 9. Within OCU, click the switcher next to the "To configure your payment processor..." text to the On position. Your Stripe account is now connected to the OCU app for Credit Card processing! Once connected successfully, you can then re-enable your Upsell Funnels and re-enable the OCU app on your store once again.